AI is becoming mainstream all over — now it is in Finnish prisons. Nordic software company Vainu has started a collaboration with the Finnish Criminal Sanctions Agency to develop its Natural Language Processing (NLP) capabilities. The project will provide Vainu’s customers with better company information for their sales, and offers incarcerated people opportunities to learn important skills for their professional life after prison. 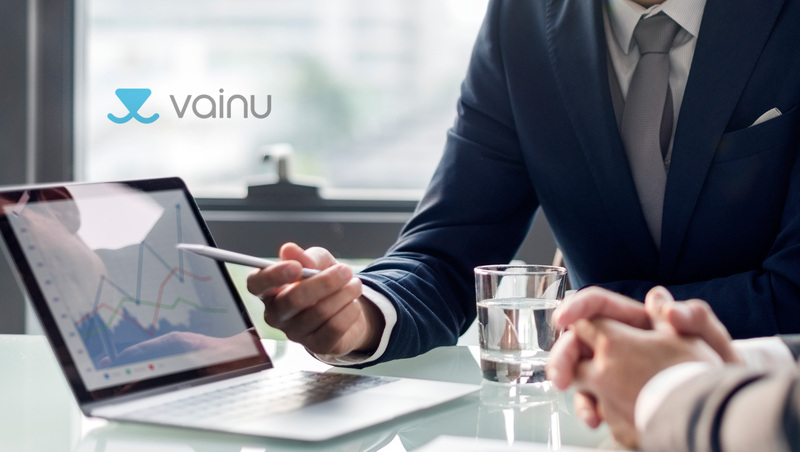 Vainu is a sales intelligence platform powered by online data. The software collects roughly half a million texts from the web every single day, with all kinds of information on companies: texts include news items, press releases on corporate websites, posts on social media and other digital resources. With each item, Vainu uses NLP to understand which companies the information is with regards to, and what has actually happened. In order to work as well as efficiently as possible, Vainu’s machine learning model needs high-quality training data to teach the software. In the collaboration with the Criminal Sanctions Agency, inmates will train the machine learning models to find the right information for Vainu. Volunteers out of the incarcerated people will answer questions about the texts, such as “Did this news article talk about a business merger?” The same question will be repeated multiple times in order to create a first-rate teaching data to train Vainu’s software further. While the world’s most common languages training data is acquired using various crowdsourcing platforms like Amazon’s Mechanical Turk, NLP for minority languages such as Finnish are always harder to develop. The collaboration with the Criminal Sanctions Agency is one way for the software company to have enough resources to ensure the high standards they have for their data in less-spoken languages. “It feels great to be develop Finnish-language AI, especially in such an unusual environment. Our methods are tried and tested, but bringing our skill sets from English over to Finnish at this scale is unprecedented,” said Vainu’s Chief Technology Officer Tuomas Rasila. The collaboration has started with two prisons in Finland, and the plan is to deepen the relationship shortly. “We’re looking to launch this collaboration model in other countries as well, whenever the language-need arises,” Rasila added.